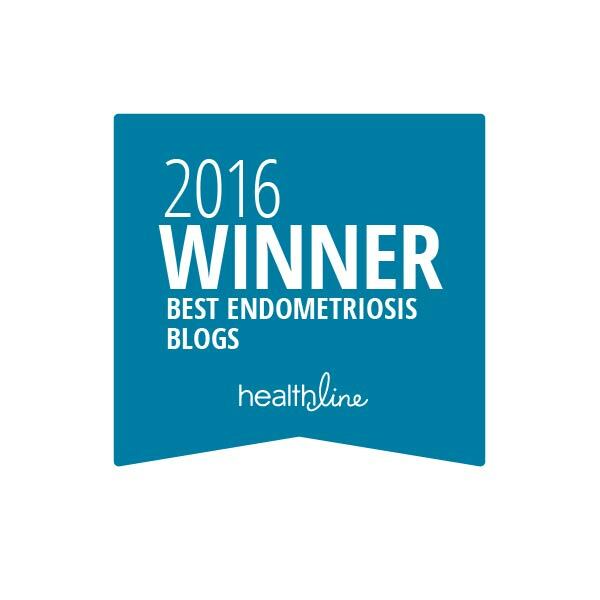 NICE publishes new guidelines for endometriosis care. | The Endo The World? 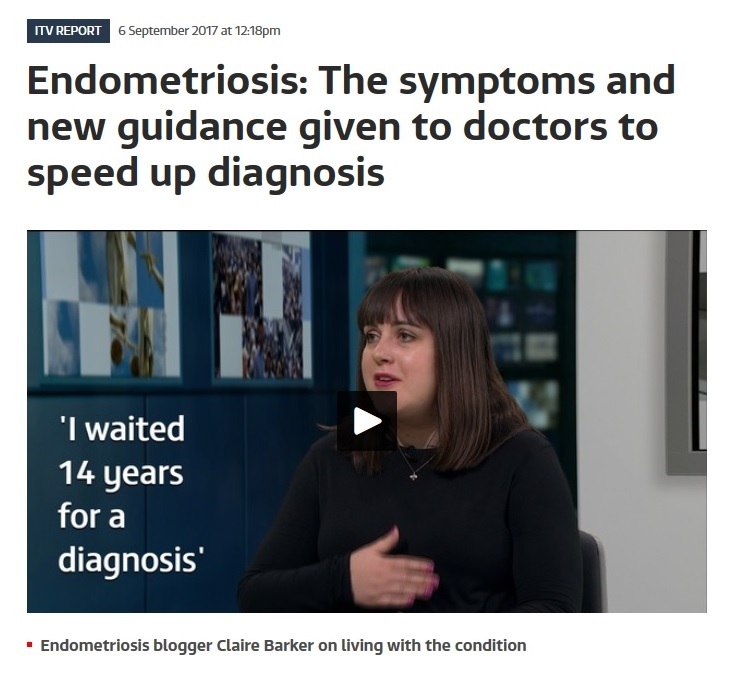 ← Ten tips for living well with endometriosis from the EUK Information Day.